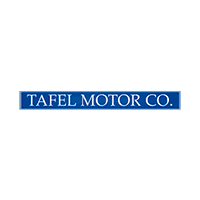 Perhaps you’ve heard … Tafel Motors will be moving. Although it’s premature to have a precise timeline, the relocation will likely not occur until near the end of 2018. The new location will be just off the Snyder Freeway at Old Henry Road and Terra Crossing Blvd. The move will enable us to provide for you a customer service experience that simply does not currently exist anywhere in the region. 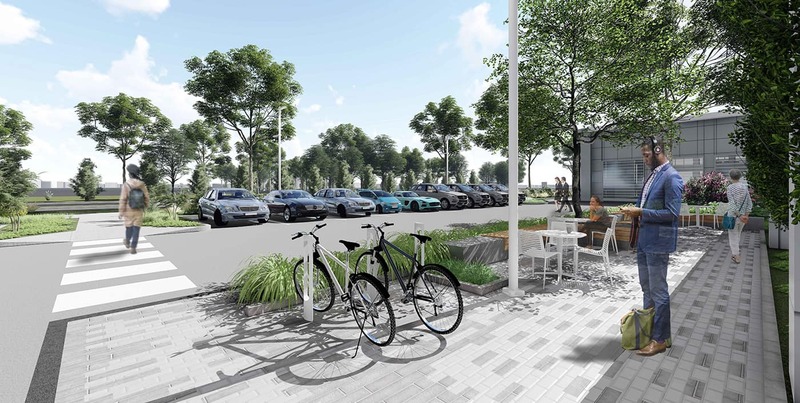 It will include a three-story facility with a huge 58,000 square-foot showroom and service department on the ground floor, nearly 300 spaces for new car inventory, state-of-the-art technology, and unprecedented individual customer amenities. We’ll keep you posted on our plans as we move forward. We think you’ll love our new location. But keep in mind that the move is more than a year away. And for now you can continue to find us at 4156 Shelbyville Road in St. Matthews. Check out some of our future plans!